Come and watch the raising of the Pride flag on the front lawn of the University of Winnipeg. Show your support for the LGBTTQ* community by taking part in this and other University of Winnipeg’s Pride festivities. For more information on events and activities, please visit University of Winnipeg’s Pride page at http://www.uwinnipeg.ca/pride/. Bring your children and come enjoy some classic children’s stories in the ‘Cindy Klassen Program Room’ at the ‘West End Library’. This program is recommended for children aged 3 to 5, but people of all ages are welcome! If you are new to technology or just need a refresher on how to use ‘Microsoft Word 2010,’ feel free to register and join the ‘Word Processing Level One’ class at the ‘West End Library’. Here you will learn the basics of ‘Microsoft Word’ including saving, editing and other neat features! For registration and more information, visit http://wpl.libcal.com/calendar/main/?cid=1677&t=d&d=0000-00-00&cal=1677&cm=2133. Are you an aspiring poet or writer? Come and share your works in front of a live audience at The Strong Badger Coffeehouse. You have ten minutes of mic time to share whatever you please. Registration begins at 5:30. Sarasvàti Productions is excited to bring to stage their latest community collaboration New Beginnings. Witness the coming together of a diverse range of artists, community members, recent newcomers and established immigrants. 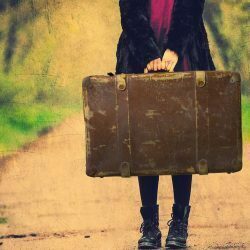 Through the use of dance, music, visual art and storytelling they will explore the themes of displacement and resettlement. For tickets or more information, please visit www.sarasvati.ca or call 204-586-2236. This event takes place at the University of Winnipeg, Asper Centre for Theatre and Film. Time: Check Doors Open Winnipeg website for more details. 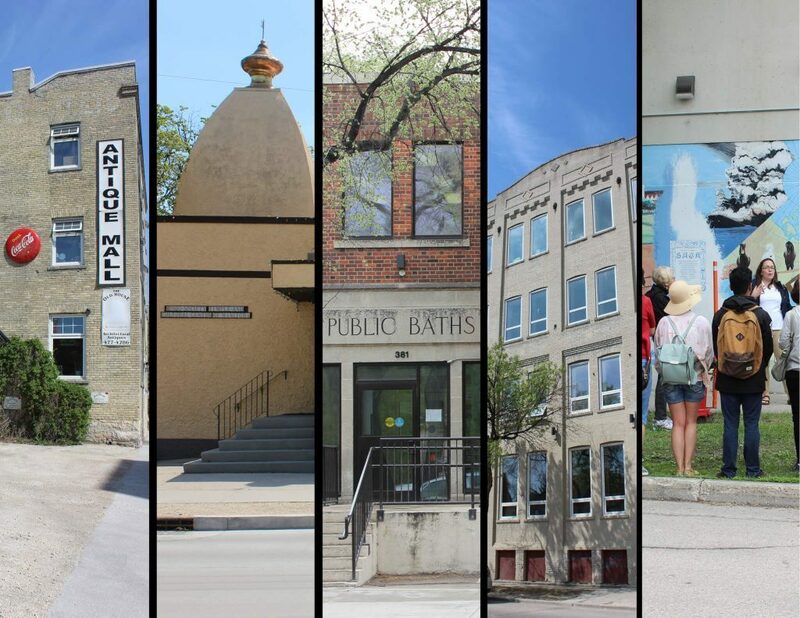 For times, more information, and to see other businesses and buildings offering Doors Open Winnipeg events, visit: http://www.doorsopenwinnipeg.ca/. The Good Will Social Club is proud to present Wilt with special guests Ogimaa, Witchtripp, and Dukkha. Come for great food, friends and fun!